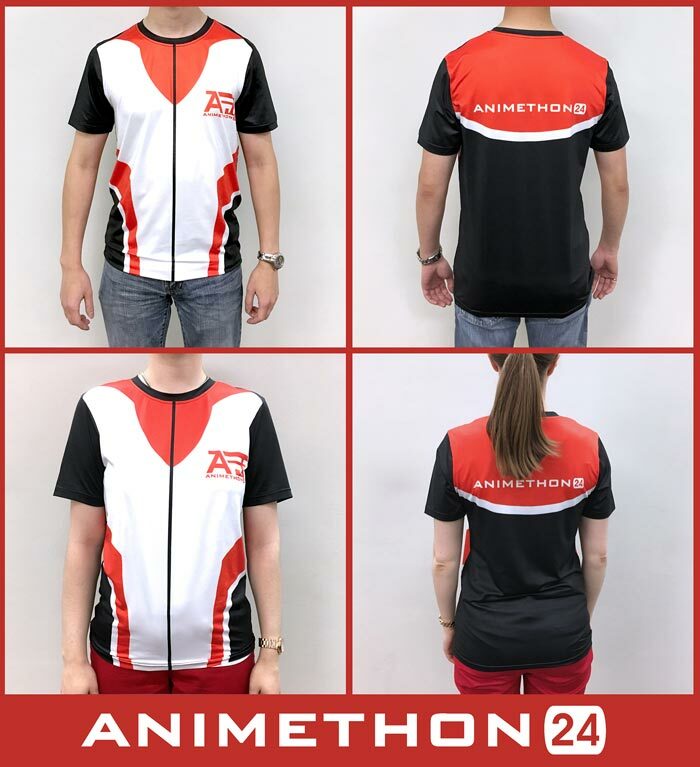 Get your game on with Animethon 24 racing theme T-shirt! These shirts are stretch material and super breathable, perfect for working out on a hot summer day! Pick one up during Animethon 24 at the Merchandise booth while supplies last! Get organized with Animethon 24 File folders! 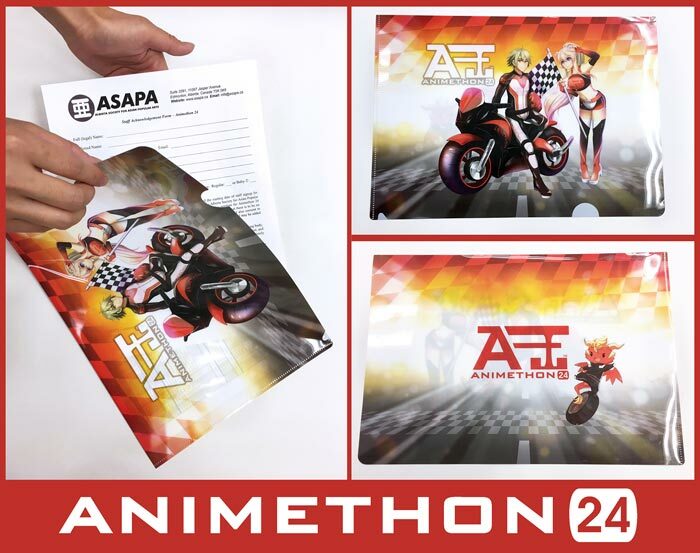 This Animethon file folder is perfect to store your papers and documents! Purchase one at the Animethon 24 merchandise booth while supplies last during the event! Animethon 24 is back again with our lanyards! This year is our racing theme! These lanyards 1 inch in width, perfect to put all your collective pins on! Pick them up at our Animethon 24 Merchandise booth while supplies last during the event!